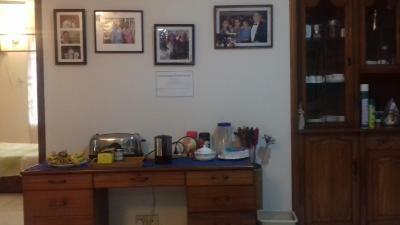 Lock in a great price for Green House Guesthouse - rated 8.2 by recent guests. Located in a quiet area of town very safe. Helpful staff. Very nice staff and very accommodating for our every need. Free tea and coffee and fruit throughout the day and great showers. 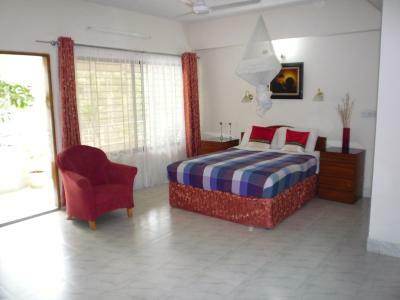 Guest house is very comfortable,clean,sound free location and care taker is very friendly nature. I enjoyed my stay. The owners of this guesthouse are extremely friendly and went out of their way to ensure I had everything I needed. The breakfast was delicious and I could have as much as I wanted. The rooms are on the first floor, accessible by a lift. 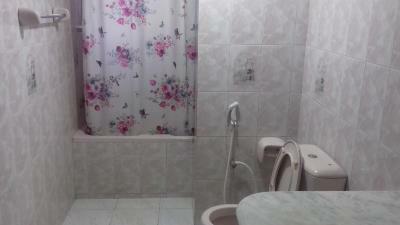 Nice big rooms with very comfortable bed, table and chair, great aircon and fans, and nice bathroom. The wifi was good too. My room had a balcony from which I enjoyed watching the street happenings. It's located near the police station on a fairly quite street and only a block or two from shops, ATMs, and eating places. It was really easy to get a rickshaw to take me around the area. They booked a car and driver for a day tour at reasonable rates and provided lots of information. Being a solo female traveler I felt very safe and secure here. There is a secure gate and guard out the front. All was perfect - very friendly helpfull owners and staff - dinners delicious don't need to go to a restaurant won't eat better ! Location in a calm secure area ! Hosts and area (relatively to what you'd see in Dhaka). Book only more expensive superior rooms - standard rooms are very low comfort and with no private bathrooms - shared bathroom (as well as general reception/dining room) have no air conditioning. The facilities are on the last floor - so it gets very hot inside during the daytime. It is not a problem in superior rooms - they are great and worth the money. 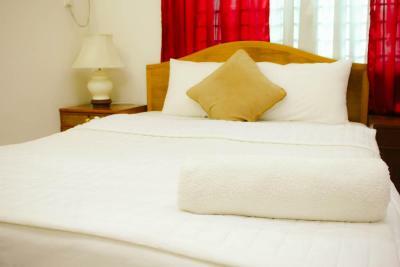 But avoid standard rooms if you want to get a proper rest. 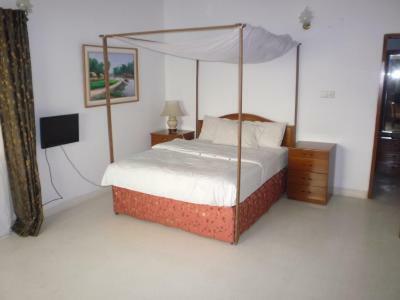 The location in Gulshan is very well located and allows you to access much of modern Dhaka easily. Proceeds from this business support an orphanage. The owner is friendly. 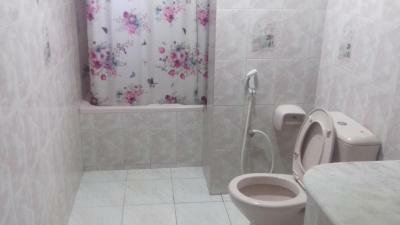 The room is big with private bathroom. 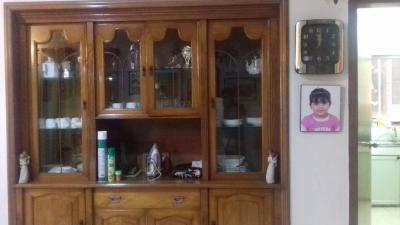 It is a homestay like guesthouse, so the living room has some of owner's personal belonginigs. 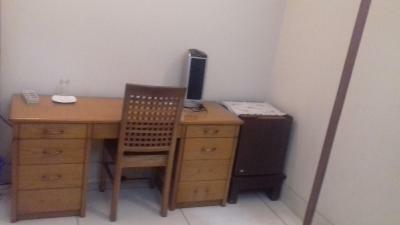 Nice, well equipped room, moskitoe net, quite back street. shared shower and WC not an issue, because there are only 3 rooms for it. Wifi ok 80% of the time. The Green House is a 12-minute drive from Banani Railway Station and a 20-minute drive from Hazrat Shahjalal International Airport. Simply furnished, rooms come with large windows that offer natural light. 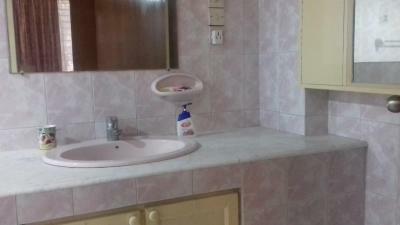 All units are equipped with a seating area, wardrobe and bathroom with a shower. This property has a business centre that provides computers, ticketing and fax/photocopying services. Car rental and luggage storage services are available upon request. In-room dining options are possible with room service. Green House Guesthouse has been welcoming Booking.com guests since 21 Jun 2012. 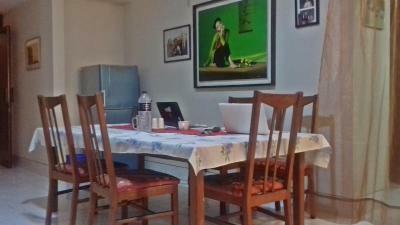 When would you like to stay at Green House Guesthouse? Air-conditioned room offers a seating area and shared bathroom. 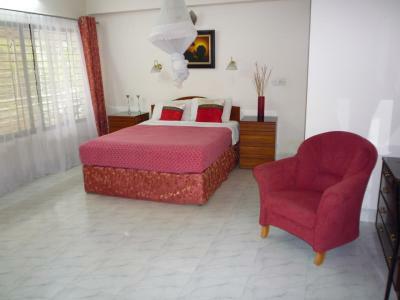 A spacious suite fitted with marble flooring, a seating area and a private balcony. House rules Green House Guesthouse takes special requests - add in the next step! Green House Guesthouse accepts these cards and reserves the right to temporarily hold an amount prior to arrival. Please note that couples who check-in together may be required to produce a valid marriage certificate at time of check-in. Hard to find , no sign. I was messaged on the day of arrival to say the loaction had changed. I booked the hotel based on location, so for this to change was a problem for this particular trip. The location shown in Booking.com's map is incorrect, it should be around the corner. Nothing as such, what ever i asked I got it. Lovely staff and very clean place. They got up early to make us breakfast and quickly sorted the issue with the wrong address being on their website. Not a huge selection of places to eat close by. As I was traveling alone for work I would get back late and didn’t feel overly safe walking alone at night. This is obviously not the issue of the guesthouse though!! The house is impeccably clean, the bed was super comfortable, the aircon blows cold, the hot water is consistent, and the staff are exceptionally courteous and respectful. 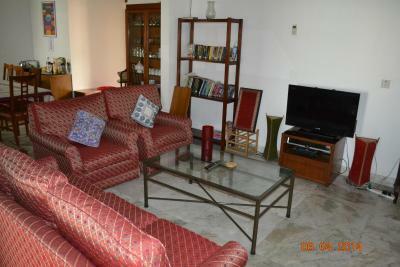 The location can't be beat, quiet (for Dhaka) and close to restaurants and shops in Gulshan. Maya's skill as a host is superb, and she is a wonderful and warm conversationalist. I will only stay at the Green House when I return to Dhaka! Very noisy and old air conditioner and ventilators. Two rooms were absolutely impossible to sleep at because of the noise. This was promised to be fixed - so check before you book. Also check exactly the rooms you are booking. One room in the building is extremely small and uncomfortable. Only two rooms have private bathrooms and they are very nice and comfy but again check exactly with the hosts what you are booking. Rooms descriptions at booking.com are not precise enough.